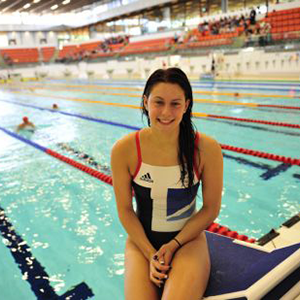 Aimee Willmott trains at the London Aquatics Centre which was the London 2012 venue during the Olympics, now run by GLL. Coached by Lisa Bates, Aimee’s main event is the Individual Medley which she is excelling at this year. 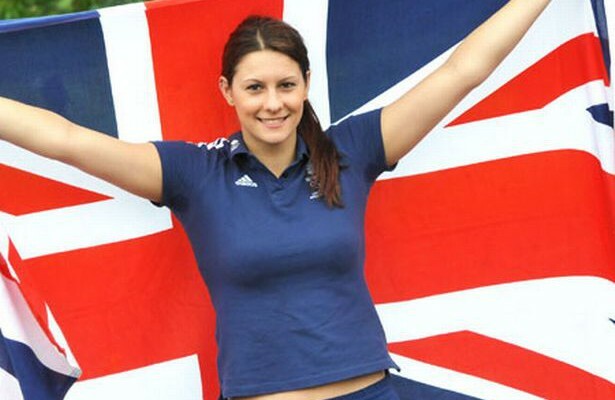 Aimee is a double Commonwealth silver medallist and has high hopes for the 2016 Olympics. At only 23 years old, Aimee has many more years of training to go before she reaches her peak. Following in the footsteps of her father who was also an Olympic swimmer, we hope that one day Aimee will win an Olympic medal. We are very happy that Aimee is a GLL Sport Foundation ambassador for another year and wish her the best in the lead up and at the Olympics! Congratulations on your April Athlete of the Month!